Social media holds a power in today’s culture that is unlike any influencer before it. It has the ability to create celebrities, catapult global movements, and persuade followers. It’s also responsible for increasing the power of the unboxing moment. People are not only experiencing their own live-and-in-person unboxing moments but they’re also seeking out the moments of others. In 2014 there were just over 20 million search results for “unboxing” on YouTube. In 2018 that increased to more than 66 million search results. Why are people so aware of packaging, and what are shoppers looking for? A brand’s unboxing moment starts by delivering a targeted message at shelf, visually portraying what customers can expect from the brand. Premium packaging has been, and continues to be, one of the most effective strategies for creating first-time sales and ultimately brand loyalists. Forty percent of consumers claim they were more likely to buy from a company that provides premium packaging, and forty percent again claim that gift packaging or branded packaging influences their perception of the retailer. 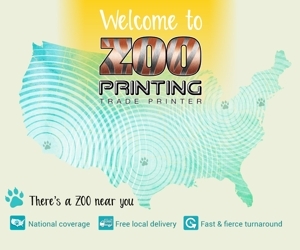 To the shopper, a package that has luxurious texture and uses a solid colored paper or specialty print techniques is an indication of the quality of the product about to be unboxed. 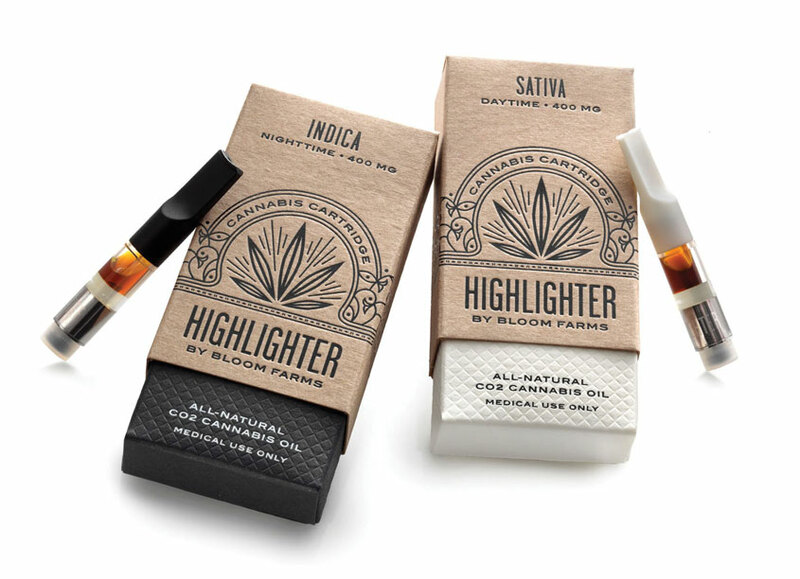 The emerging cannabis market is an industry that has been quick to understand the importance of premium packaging. These brands must present themselves to their customers as professional and in adherence of strict guidelines. The packaging of these products, which are often medicinal, must instill trust in the consumer. Shoppers are also looking for brands that align with their sustainability and social causes. With more and more focus on the impact of product and packaging waste and the anti-plastic movement in full swing, it’s increasingly important for brand owners to indicate their environmental and social values through their packaging. A Nielsen study found that seventy-two percent of Gen Z and three out of four Millennials polled would pay more for a product with sustainable packaging. Forty-one percent of Americans report that they have purchased a product in the past year because it was associated with a social or environmental cause. Today’s consumers are seeking out packaging that works harder to lessen its impact on the planet — and looking to not unbox an “overpackaged” product. Being an individual gets attention. In today’s market of craft and indie brands, with packaging design trends ranging from minimalism to old-school-vintage, there is no longer a one-size-fits-all package. Brands are turning to custom package design as a way to be identified on the shelf as a unique and premium item. Neenah understands the power of the unboxing moment, and how a product’s packaging plays a key role in that event. Package design is a high-touch tool that speaks directly to consumers, to their values and expectations. 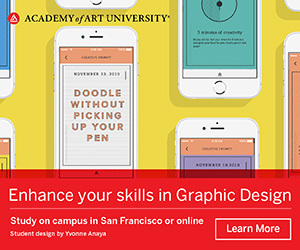 A tool that can help deliver on a brand’s promise. Neenah is honored to once again celebrate the power of packaging, and those who are leading the way through the creative design showcased in this competition. Visit www.neenahpackaging.com for inspiration, information, and to order samples. 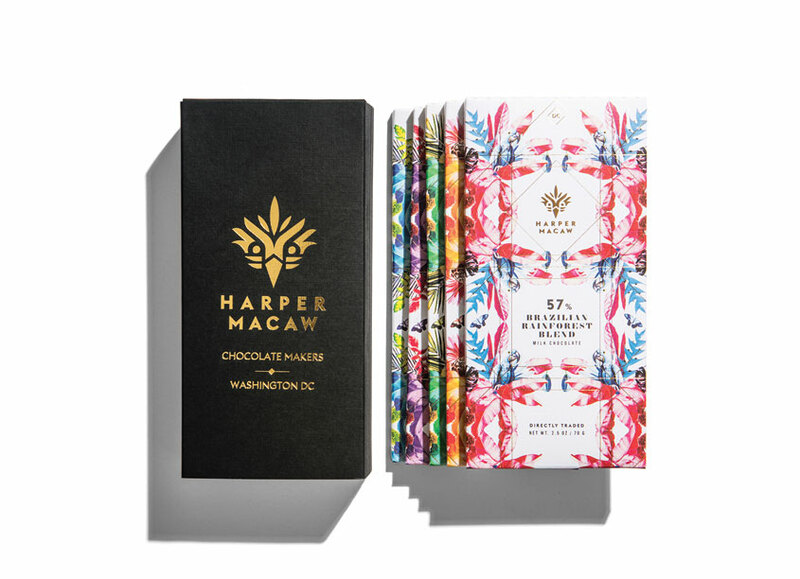 Harper Macaw highlights its social cause with illustrations of endangered species of the rainforest on its sustainably produced packaging, using its luxury chocolate as a force for tropical rainforest reforestation. Bloom Farms™ used strategic branding and packaging to change the conversation around medical cannabis, build customer trust, and create an instantly recognizable brand image that would become the gold standard in its category. Inspired by farmers markets and clean science, this farm-to-face skincare brand harnesses natural ingredients from local farms and carries its authentic and sustainable story all the way through to the FSC® certified paper it uses to package its thoughtful formulas.